Explore the south-east Arabian Peninsula: the Hajar Mountains, the spectacular Jebel Shams Pass, the Ash Sharqiyah Desert and Arabian Seaside Roads. 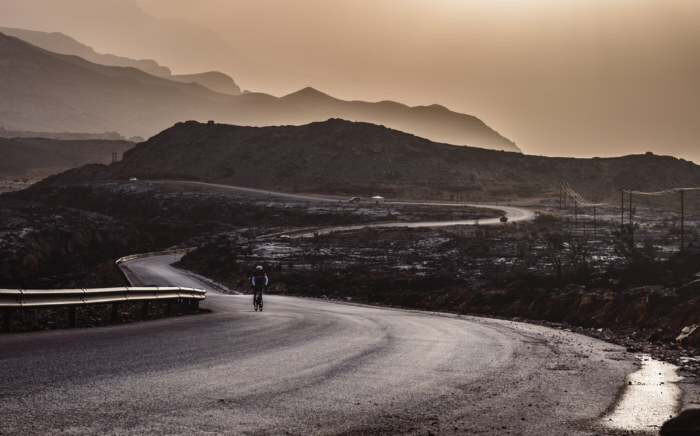 Start your season by joining the most epic unsupported ultra-cycling race in the middle east, experiencing spectacular scenery and pleasant temperatures! Race starts in Barka and finishes in Muscat (capital city of Oman). Located in the south-east of the Arabian Peninsula, Oman was in ancient times a major platform for the production and export of incense. It was also one of the main provinces of the Persian Empire (together with Mesopotamia, Egypt, Persia and India) and the center of its commercial activity. The sea-silk route followed its shores in the Arabian Sea. The country is crossed by the Hajar mountains chain (stone mountains in Arabic) with the highest point being the Jabal Shams (mountain of the sun) at 3,009 meters of altitude. Omani culture offers a diverse mix (Arabic, Baluch, Asian and African) and is known for its exceptional hospitality. The Sultanate of Oman is the 4th safest country in the world according to the World Economic Forum. 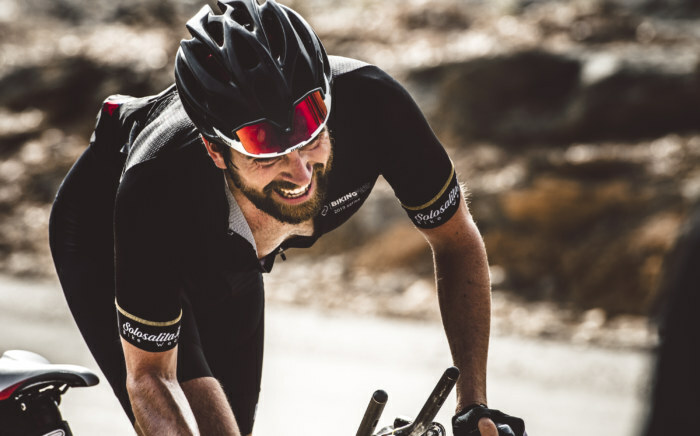 Come as you are is the number one rule for BikingMAN races. 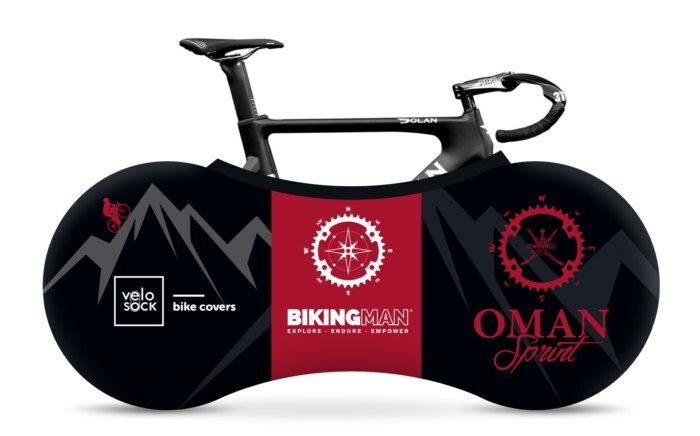 Last year we had triathletes, ultra runners, mountain bikers, road cyclists, Cape Epic finishers… We will update the Hall of Fame, on a monthly basis to share the profile of the athletes who signed up for BIKINGMAN Oman 2019. You can also take a look at 2018’s finishers.